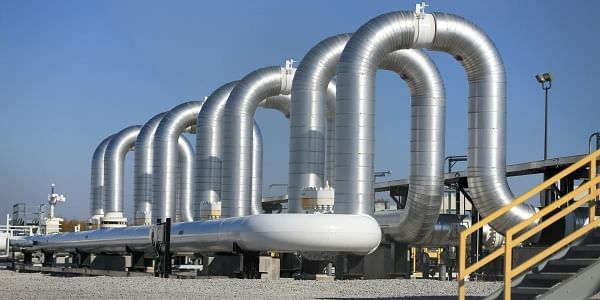 PALM BEACH: The Keystone XL oil pipeline won't use American steel in its construction, despite what President Donald Trump says. White House spokeswoman Sarah Huckabee Sanders said Friday that's due to language in a presidential directive Trump issued in January. The directive applies to new pipelines or those under repair. Sanders said it would be hard to do an about-face on Keystone because it's already under construction and the steel has been acquired.